This is usually the first anti-age operation that I do, because although it is minimally invasive, it gives maximum results. It can be done either under local or total anesthesia and it lasts about 2 hours. The postoperative recovery is fast, stitches are removed after 5 days, while the swelling is gone off after a month. 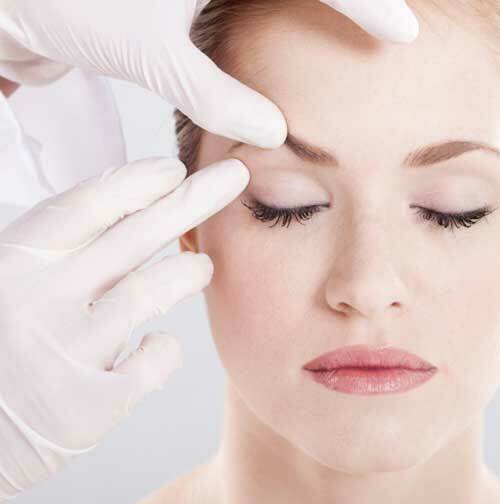 It can be combined with midface lifting which is done through the same approach, but the facial swelling in that case can last up to 6 months.